I was back at it again today. This time I replaced the entire fixture and re-wired it all. Finally got the steaming light working. 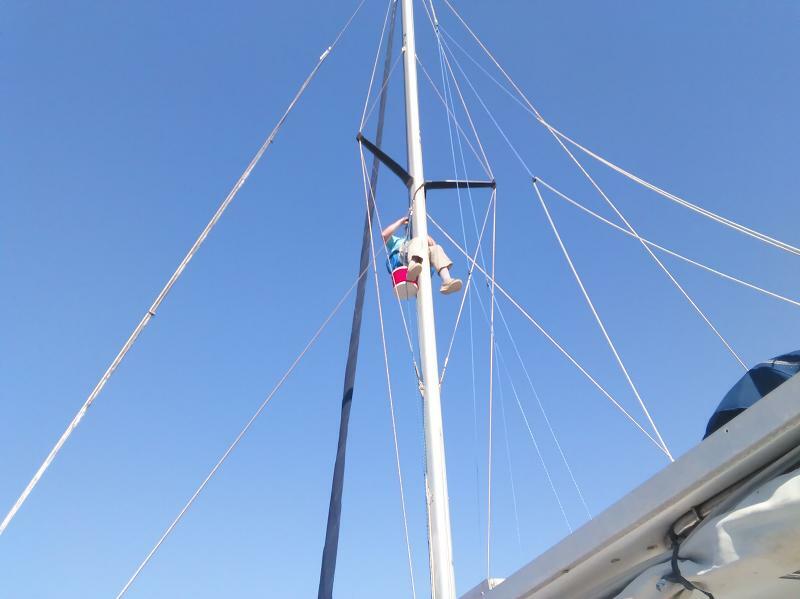 Yeah, now I will never have to go up the mast again... yeah right!